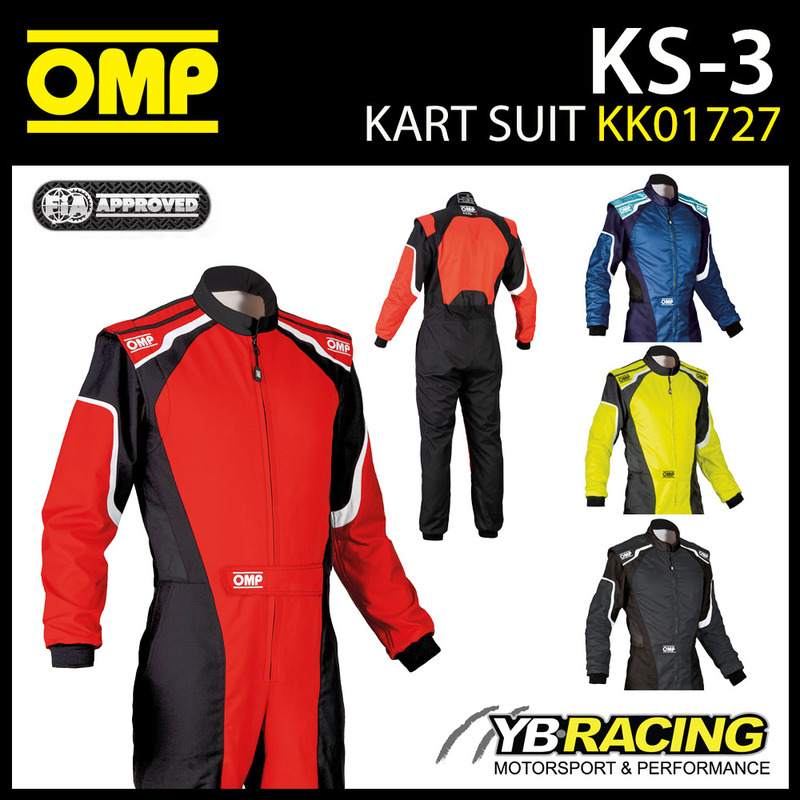 This Professional kart suit Comfortable and resistant karting suit made in lighweight external fabrics and soft kitted inner lining, two pratical outer packet. New modern and fresh design featured by exclusive belt and ‘motorcycle suit inspired’ zip closure. High weight reduction in comparison to previous model. 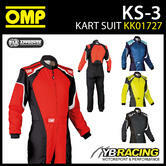 Description: This Professional kart suit Comfortable and resistant karting suit made in lighweight external fabrics and soft kitted inner lining, two pratical outer packet. 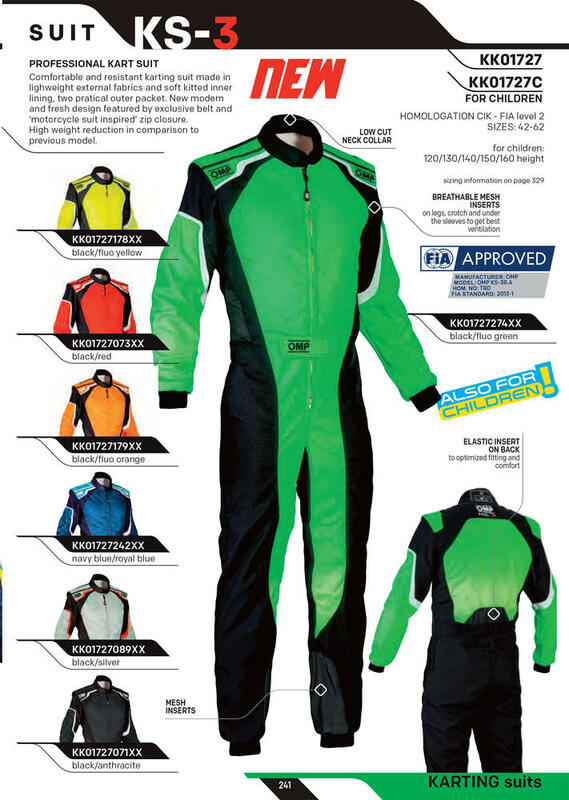 New modern and fresh design featured by exclusive belt and ?motorcycle suit inspired? zip closure. High weight reduction in comparison to previous model.